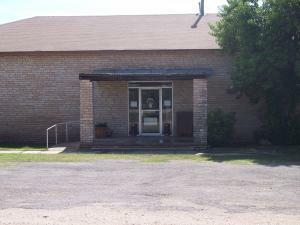 The City of McCamey offers two (2) museums, both located at Santa Fe Park, which is located at 602 Santa Fe. 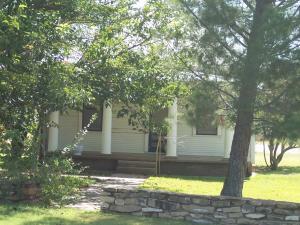 Offers a snapshot of the past with period furnishing and decor. Is located just West and is part of Museum operations. Contains interesting artifacts and information spanning the history of McCamey and surrounding area.